We are honored to be screening this film before its release in April.Rafiki (lit. 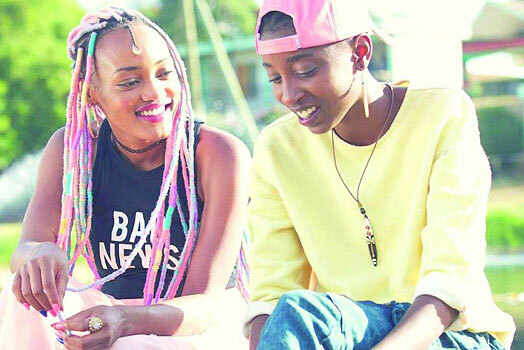 "Friend") is a 2018 Kenyan drama film directed by Wanuri Kahiu. Inspired by Ugandan Monica Arac de Nyeko's 2007 Caine Prize-winning short story "Jambula Tree", Rafiki is the story of friendship and tender love that grows between two young women, Kena and Ziki, amidst family and political pressures. The film had its international premiere in the Un Certain Regard section at the 2018 Cannes Film Festival.